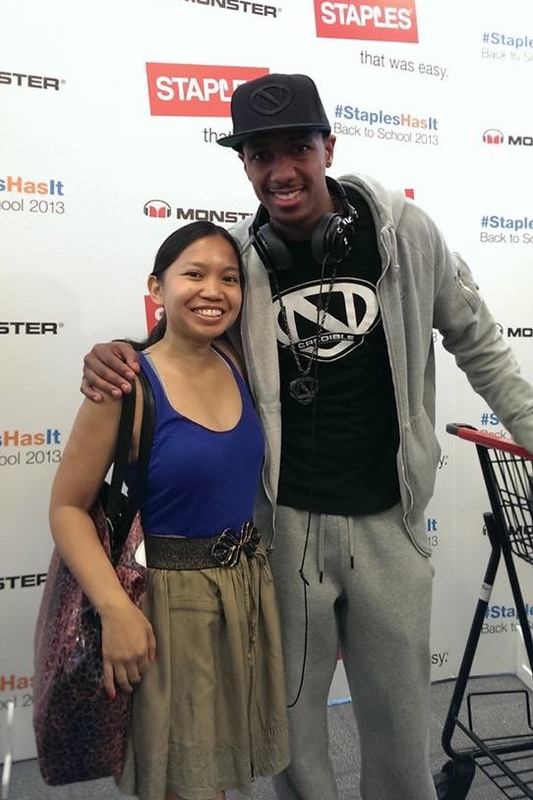 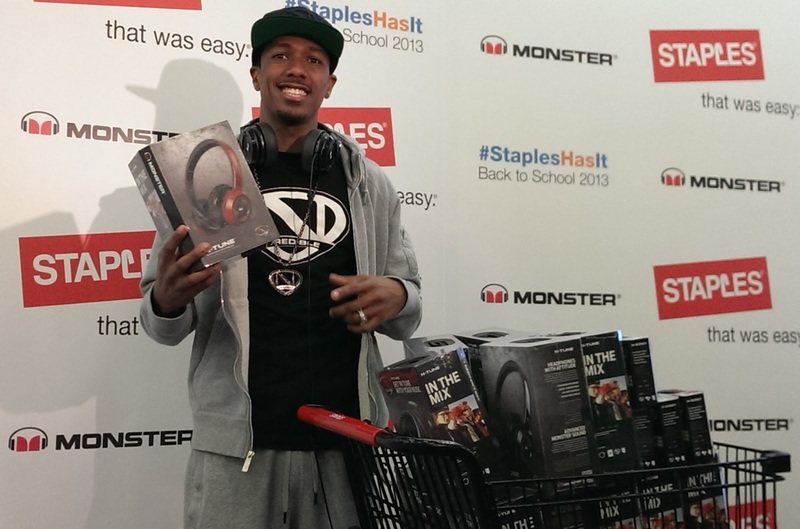 Last month, I previewed Staples back-to-school shopping with Nick Cannon as he took us through his collaboration with Monster NCredible N-Tune On-Ear Headphones and N-Ergy In-Ear Headphones, which are just as comfortable as they are fashionable, at an affordable price. Back-to-school shopping is also a great time for anyone to get in gear with office supplies, home organization accessories and technology. 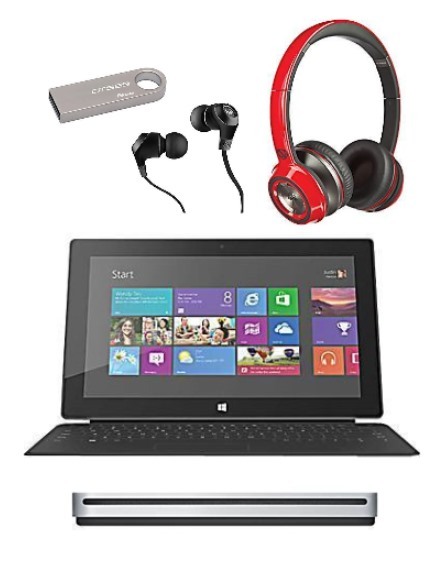 Along with Monster headphones, some of my must-haves include Kingston's DataTraveler SE9 8GB USB 2.0 USB ($6.39), Apple USB Superdrive ($79) for my new MacBook Air, and for a tablet, the Microsoft Surface RT with Black Touch Cover, 64GB ($549) with touch screen and keyboard. For organization products, Martha Stewart Home Office with Avery features everything from stylish drawers and trays to journals and tablet and laptop cases. 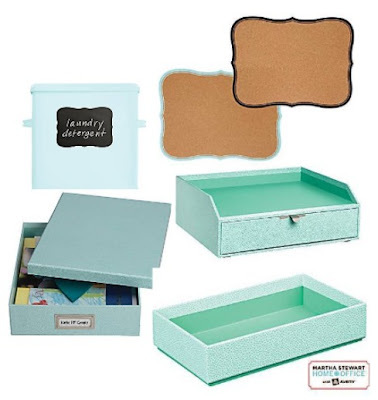 I love the mint desk accessories, including Stack+Fit Shagreen Document Storage Boxes ($13.99), Shagreen Drawer with Inbox ($16.99), Stack+Fit Shagreen Box ($2.99) as well as the Message Board, Flourish ($13.99) and Chalkboard Labels, Flourish ($5.99). 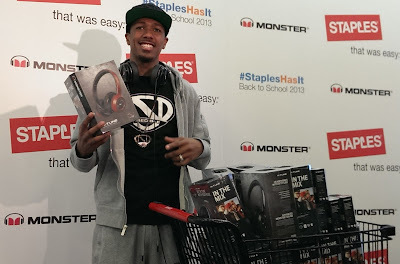 In addition to Staples members earning five percent back in rewards on everything in the store, Staples also has a Back -to-School Savings Pass, which provides customers with a 15 percent discount on supplies. 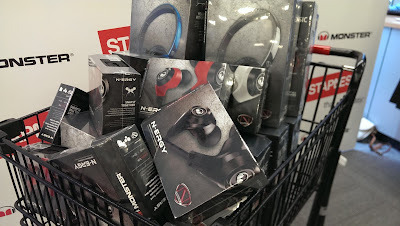 It is available for purchase for $10 through August 31st, and valid until September 21st, and can be used once a day. Students can also take advantage of receiving Microsoft Office 365 for free ($79.99 value) with the purchase of select touch screen laptops from Dell, HP, Acer, Lenovo, and Toshiba.